Kentucky has some deep traditions at the Footlocker races. 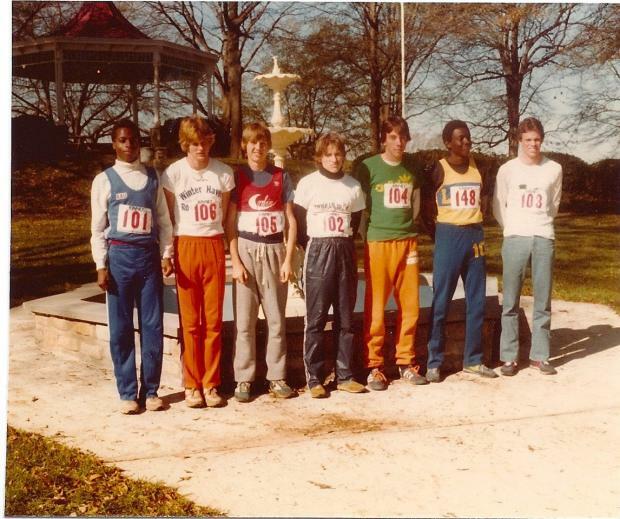 The inaugural race was in 1979 (previously called the Kinney South Regional). There were two qualifiers from that race from the state of Kentucky. Greg Briscoe of Corbin, KY and Joe Buechler of St. Xavier. Check out these fellas! I want to congratulate all the runners, coaches, and parents that have recently concluded your "high school cross country season" at the state meet. I trust that you will want to finish your "extended post-season" with us in Charlotte, NC. 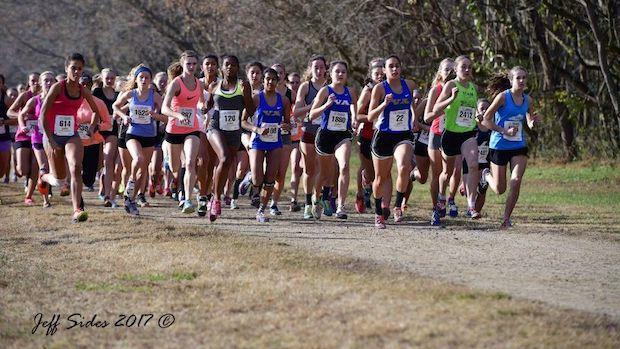 at McAlpine Park, Saturday, November 24th at Foot Locker South, with a "big PR" on one of the most famous courses in the country. Whether you run in the Championship Race, or one of the "grade races", you have my "personal invitation" to join us for a "wonderful weekend". From the Friday night activities at meet headquarters, featuring a "pasta buffet" and a special program in the ball room, to all the races on Saturday, it is a true "celebration of Cross Country".